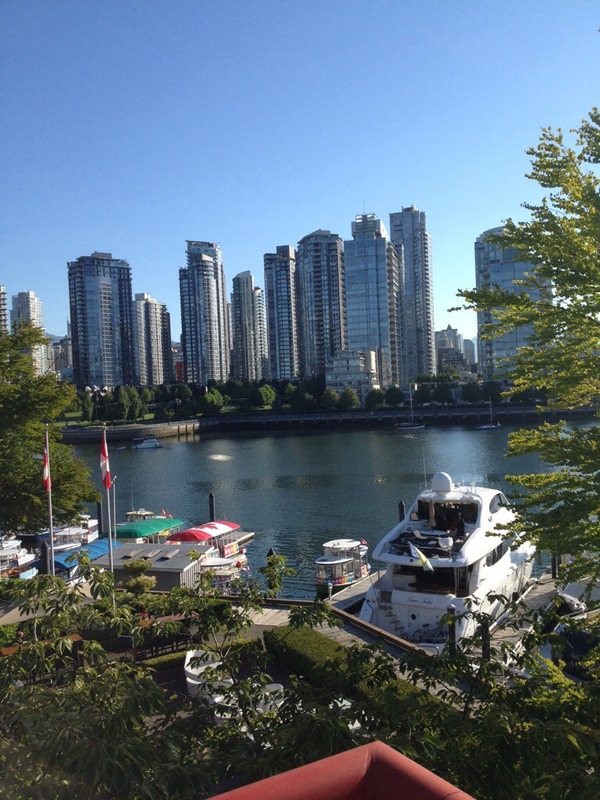 Spending a few days here attending a seminar hosted by David du Chemin.I chose to stay across the way at the Granville Island Hotel and commute each day on the Aquabus. What a fantastic way to start to the days! First day back in Barcelona and ready for adventure! I took a walk down Las Ramblas and found the sunset cruise to the Forum and back the the old Port. It is fun to see a city I've been to so many times and see it from a different Perspective. The twin towers, here with the glimmer of the sunset on the water, is often one of the first sights seen when coming over Barcelona by plane. They look more imposing from the sea. " src="http://conniedines.files.wordpress.com/2013/09/image2.jpg?w=584" width="584" height="438" /> First day back in Barcelona and ready for adventure! I took a walk down Las Ramblas and found the sunset cruise to the Forum and back the the old Port. It is fun to see a city I've been to so many times and see it from a different Perspective. The twin towers, here with the glimmer of the sunset on the water, is often one of the first sights seen when coming over Barcelona by plane. They look more imposing from the sea.